The Kruger National Park is one of the world’s leading stewards of biological diversity. Its management requires ongoing monitoring and re-evaulation to ensure that species survive. 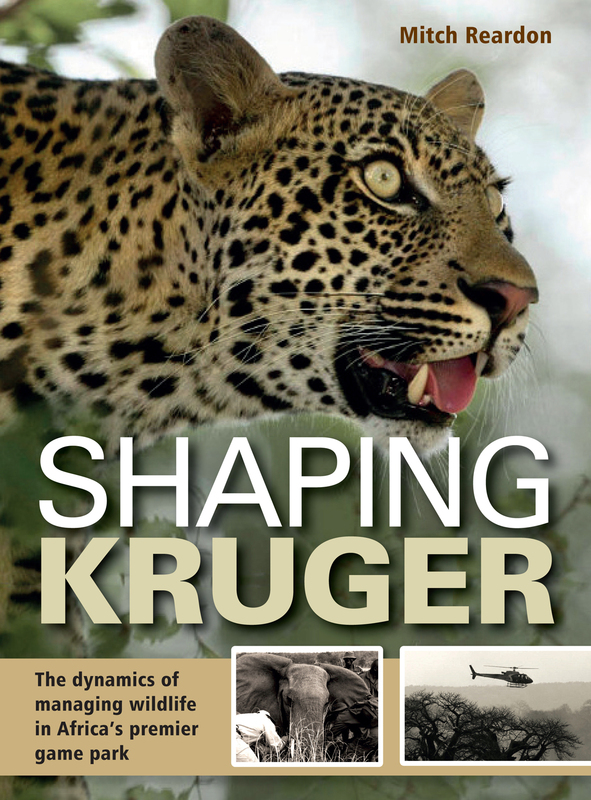 Shaping Kruger provides fascinating insight into the lives, habits and behaviour of the larger animals that significantly affect the workings of the park. It expertly synthesizes decades of ground-breaking research into the animals and their environment, examining along the way individual species; predator-prey relationships; mammal distribution, and browsing and grazing interactions. This detailed look at how Park management has had to interpret, monitor and adapt the processes that allow species to survive – even thrive – in an ever-changing environment makes for an intriguing and enlightening read. >> Click here to download a comprehensive bibliography. Mitch Reardon worked as a ranger in South Africa and Namibia before becoming a wildlife photographer and writer. He is the author and photographer of five books, including the best-selling Etosha: Life and Death on an African Plain and has also written dozens of articles for Australian Geographic.